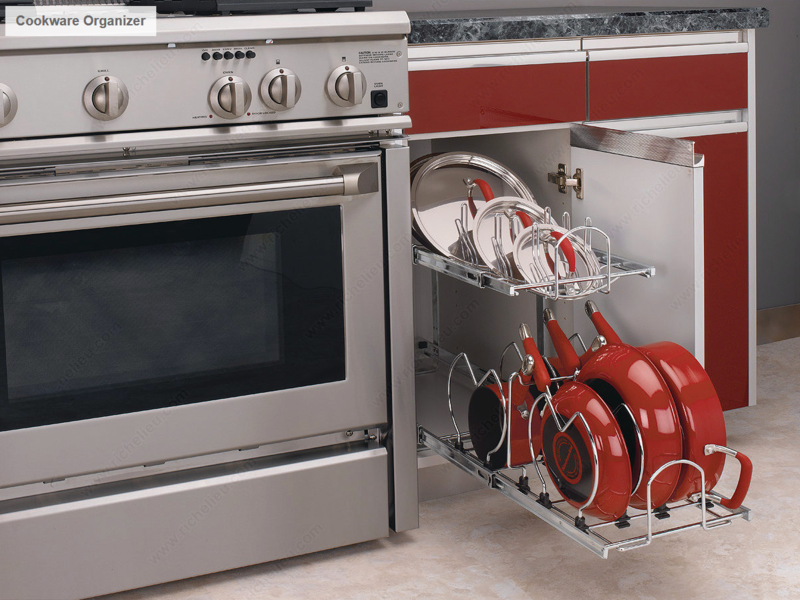 Accessories are an essential part of an organized kitchen. 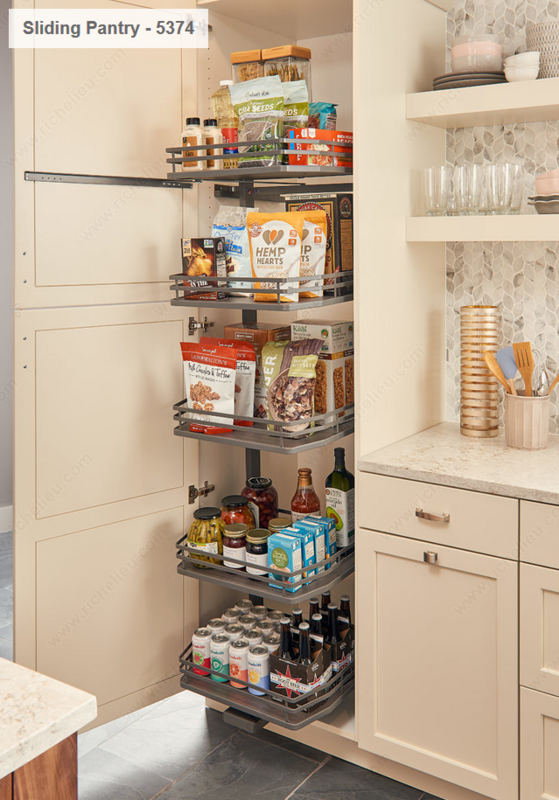 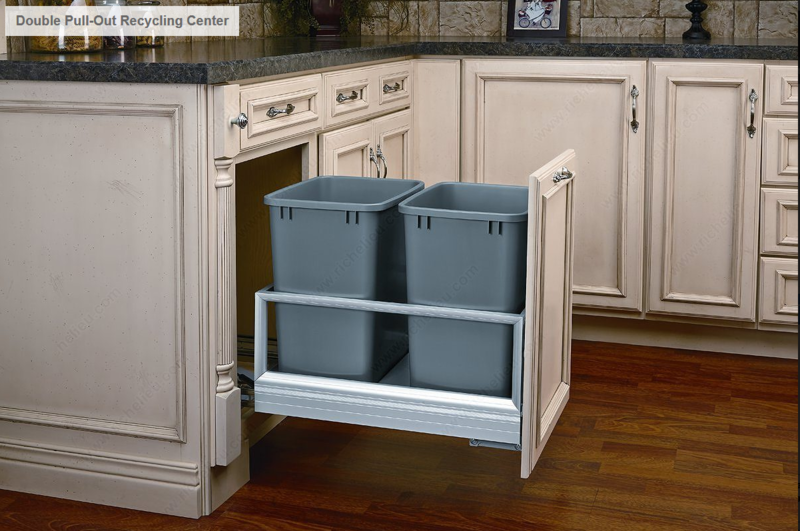 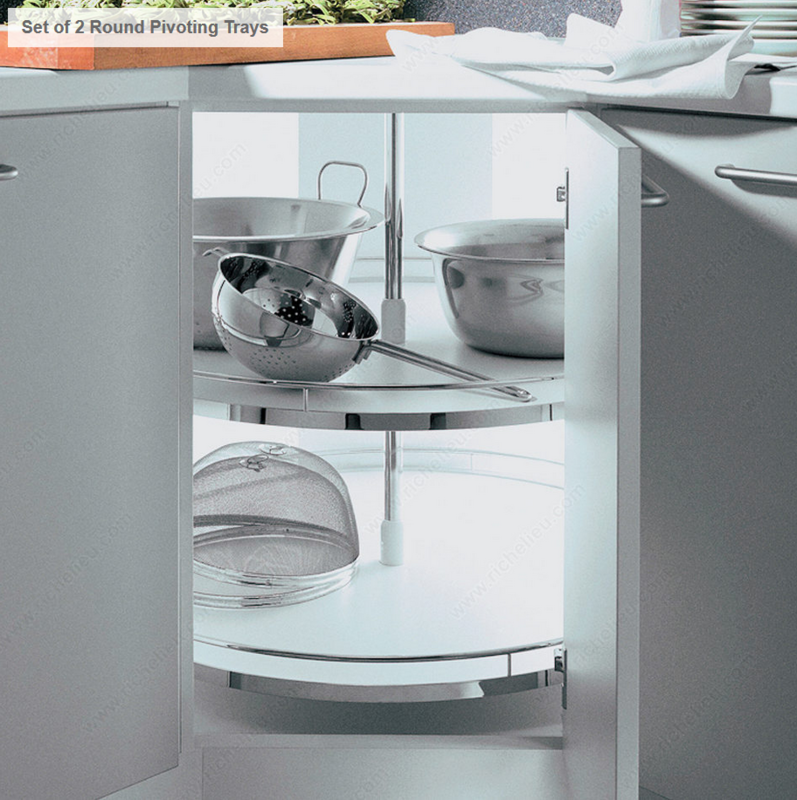 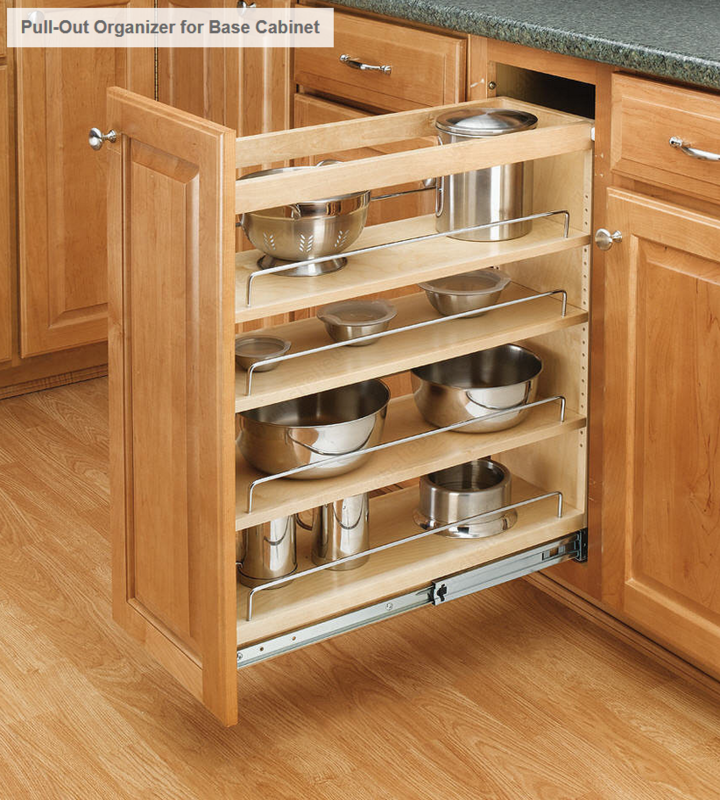 Whether you’re looking for lazy susans that help you make the most of corner cabinets, drawer inserts to keep your cutlery organized, or pull outs for everything from pots and pans to recycling bins, we can help. 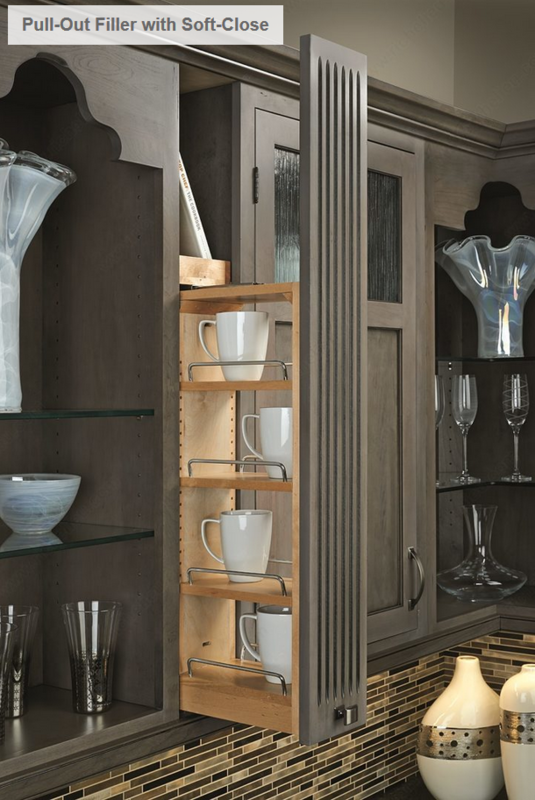 Stop by our showroom to tell us what you’re looking for or browse through our extensive catalogues of accessories.